ATIGROUP Inc. was hired by an Energy Savings Company (ESCO) ‐ NORESCO to complete the mechanical engineering on the energy conservation measures (ECM) for VISN 10. 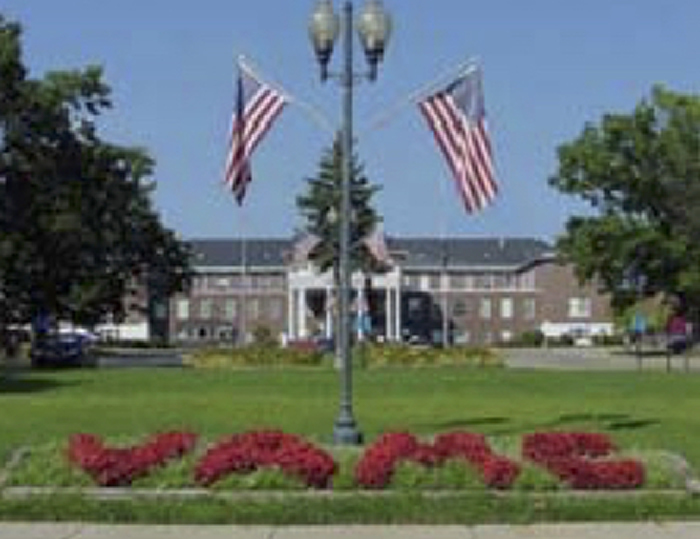 This project consisted of over 15 energy conservation measures at 4 different locations in the State of Michigan. ATIGROUP, Inc. also compiled construction estimates and acted as a prime contractor for NORESCO, supplying the construction management, test and balance, commissioning, and start-up services for the mechanical portion of the various projects. Our engineering department worked in tandem with our construction management team to provide NORESCO with a single source of accountability and reliability while we were designing and constructing our solutions for the 4 locations described below. Using this method of Integrated Project Delivery to design and manage our projects allows ATIGROUP to reduce risks involved with cost escalation, improve efficiency across the board, and adhere to our client’s timelines. Total revenue received by ATIGROUP was approximately $5 million which included all of the design services. Below are some examples of engineering provided at each location, but the scope was not limited to these specific examples. 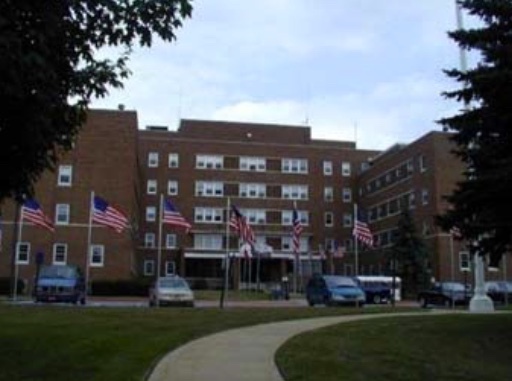 One of the ECM’s that ATIGROUP, Inc. was contracted to provide was in direct regards to the steam system in Battle Creek, MI. 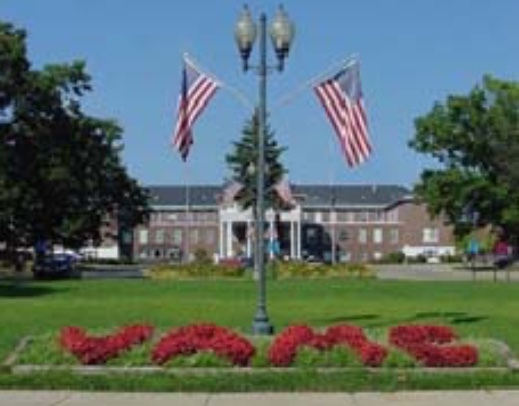 ATIGROUP, Inc. performed a complete site survey of this 685‐acre property by physically checking for steam leaks which was pinpointed by a previous study provided by the VA on equipment and pipes documenting condition and then designing solutions to repair and replace the leaks. The solutions consisted of replacing approximately 100 feet of underground piping and condensate return. The old piping was abandoned in place and new piping was installed via directional boring. ATIGROUP also provided repair on 4 pits consisting of valves and companion flanges. ATI GROUP, Inc.’s original contract was to design and install three ECM’s, and due to the success of those projects, the scope was expanded to seven ECM’s. 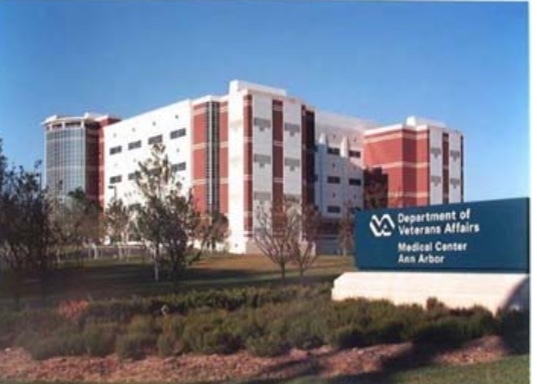 The work included several mechanical system upgrades, facility-wide building management system nightime setback, and time of day run time scheduling and installation of CO2 sensors to critical common areas. ATIGROUP Inc. was responsible for designing and installing the reconfiguration of the central chilled water piping to allow the integration of the chilled water loop to cohesively work with the isolated operating room air cooled systems. 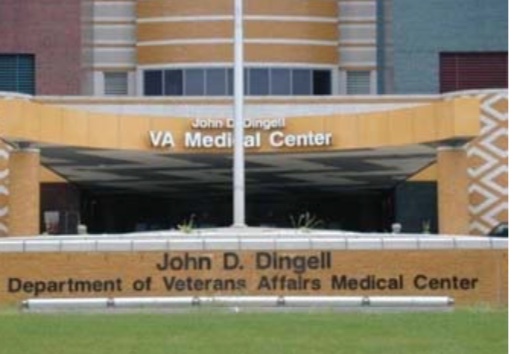 This allowed the VA to optimize and use the central plant while reducing their energy usage and maintaining operating room requirements for cooling. This design also uses the automation system to automatically switch over to seasonal operation which leads to significant energy reduction. ATIGROUP Inc. designed the sequence of operations for a facility-wide building management system night time setback, time of day run time scheduling and installation of CO2 sensors to critical common areas.